Wow, it's been ages since my last post... Things have been crazy around here with building a new house an preparing for our first baby all at the same time. 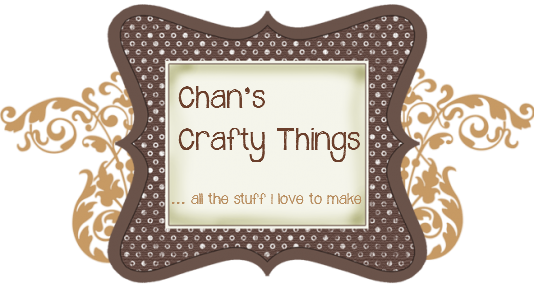 That said, I always seem to make a bit of time for crafting - not always blogging though... 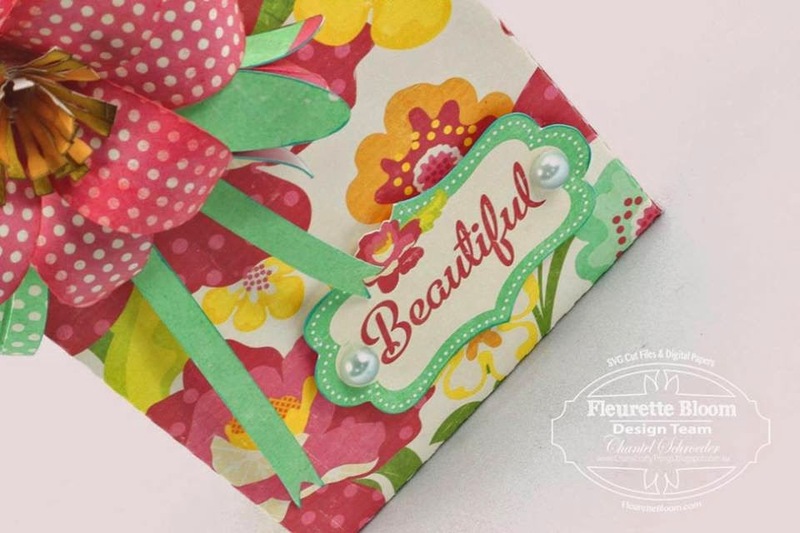 But I am happy to finally share this cute little bag I made for my Fleurette Bloom Design team project. 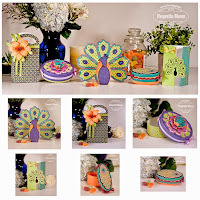 The gift bag cutting file is from the New "Peacock Palace" 3D SVG Kit - with Printables from Fleurette Bloom. Such a fun bag to work with and I just love the Tiger Lilly embellishment. I wanted the bag to be a bit playful so decided to go with patterned paper for the lilly and leaves - rather than trying to make the flower look more realistic. 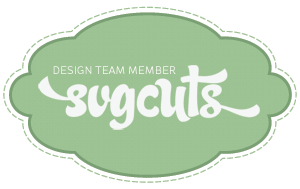 The digital papers are from Lori Whitlock's Maggie collection and so is the "beautiful" sentiment. The whole project was made using the print and cut feature on my Cameo - which as you know, is one of my favourite things to do. 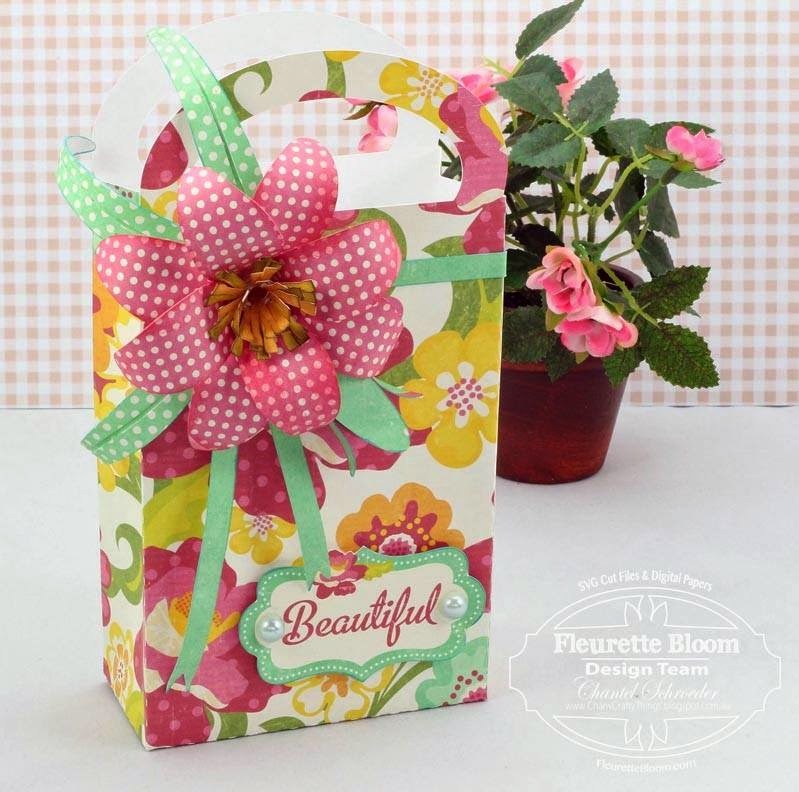 Another great file by Fleurette Bloom - super quick to put together and the perfect size for any little gift.